The mci 782 Process Modules are designed to control the process of twisting of even the shortest pivoting ranges. They ensure short periods of changeover times and unimpaired wires. Their tinning process is accurately performed depending on its diameter. 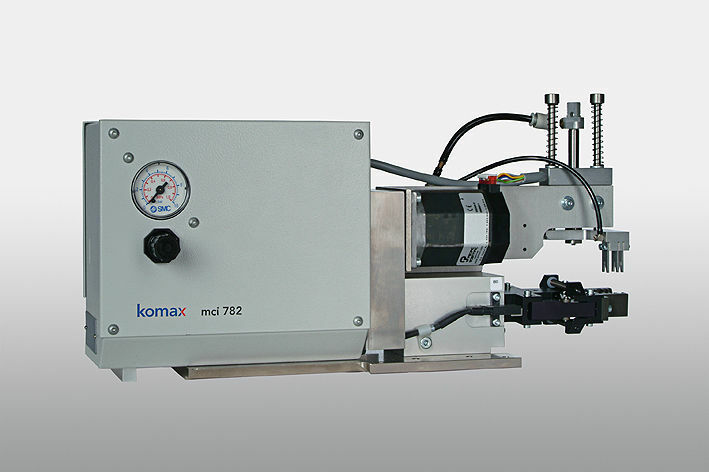 The mci 782 Process Modules provides convenient operation with the use of TopWin.